I just want to say here that I received my Turtle, and she is just gorgeous beyond belief. 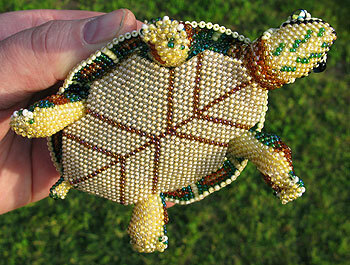 The amount of fine beadwork on her is unbelievable. 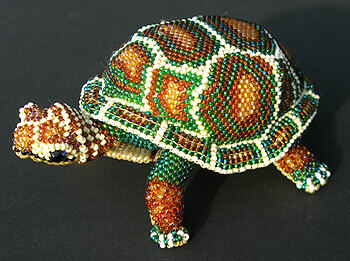 I highly recommend a Mayan Bead Art critter from Jose for a special gift to oneself or to a loved one!